USONYX was a wholly-owned Singapore subsidiary of Japanese company, Clara Online. 6 August, 2014, Exabytes Capital Group announces the 100% acquisition of USONYX Pte. Ltd (‘USONYX’) in bid to gain immediate market share and extended leadership position in the Southeast Asia region’s Web hosting sector. USONYX provides server hosting services to small and medium sized companies and was established in 2006 with a customer-base of over 3000 corporations, SMEs and other users. 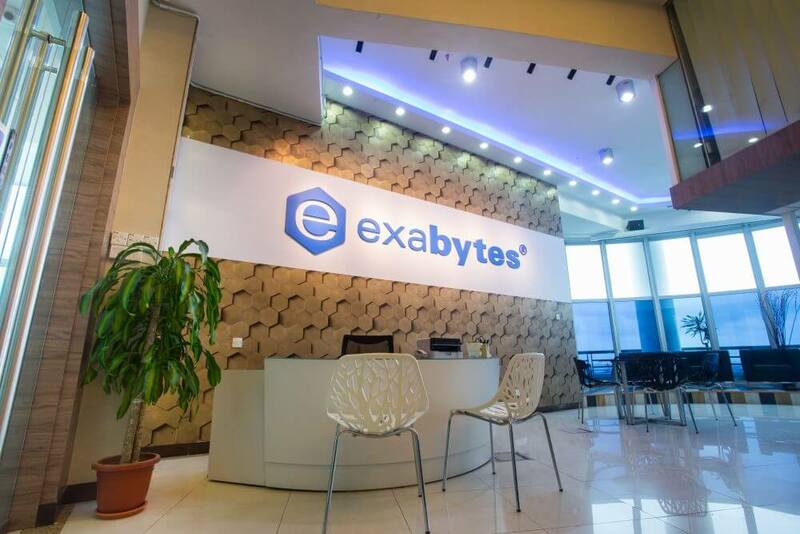 Today marks another milestone for Exabytes Group. 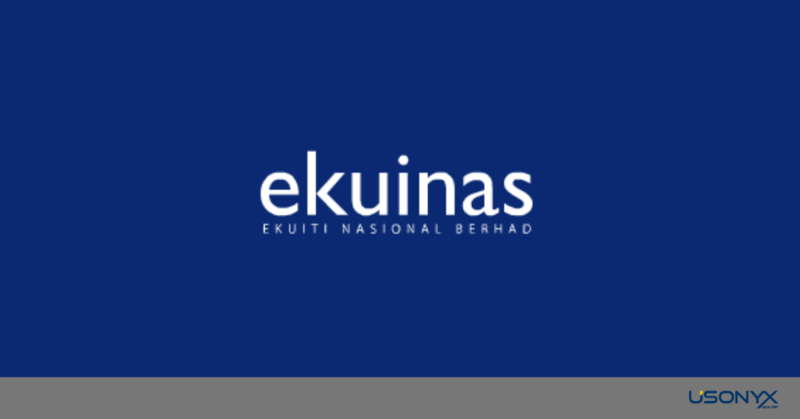 Malaysia’s government-linked private equity fund Ekuiti Nasional Bhd (Ekuinas) has acquired a 40% stake in Exabytes Capital Group for RM44 Million. 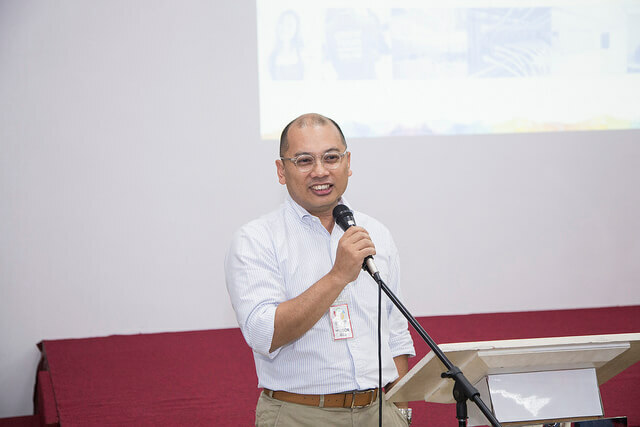 Exabytes also handpicked by Google as a Google Premier Partner in 2015 to offer Google AdWords Online Advertising to SME in Malaysia to grow their businesses online by leveraging on the power of Google search and its effective online marketing tools.